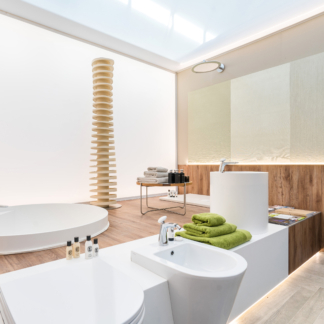 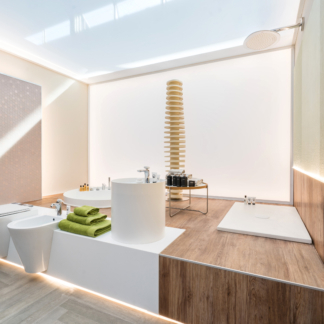 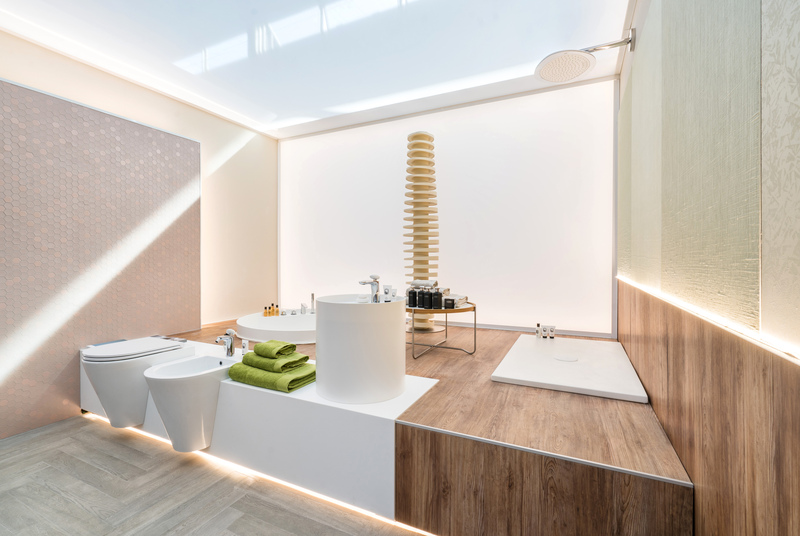 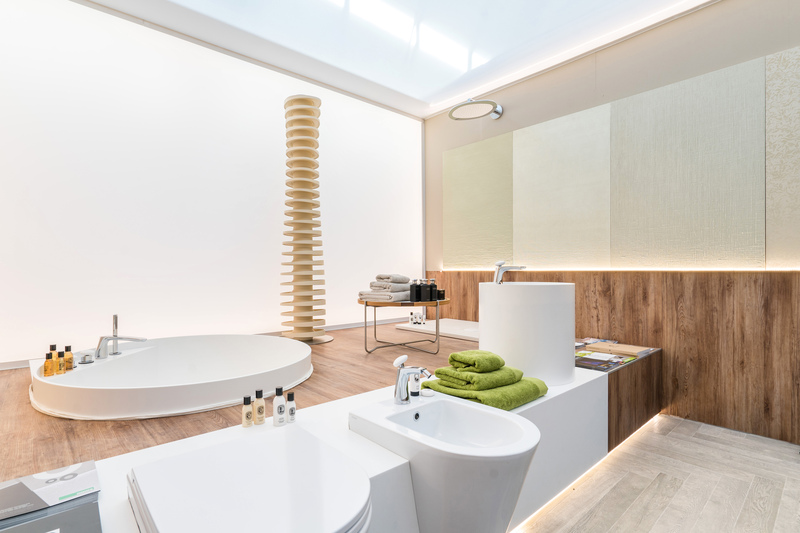 Studio Lucchese Design chose Terratinta for the gres finishing in its gorgeous presentation “Le città (in)visibili” at SIA – Hospitality Design, the only trade show in Italy dedicated exclusively to the hotel industry. 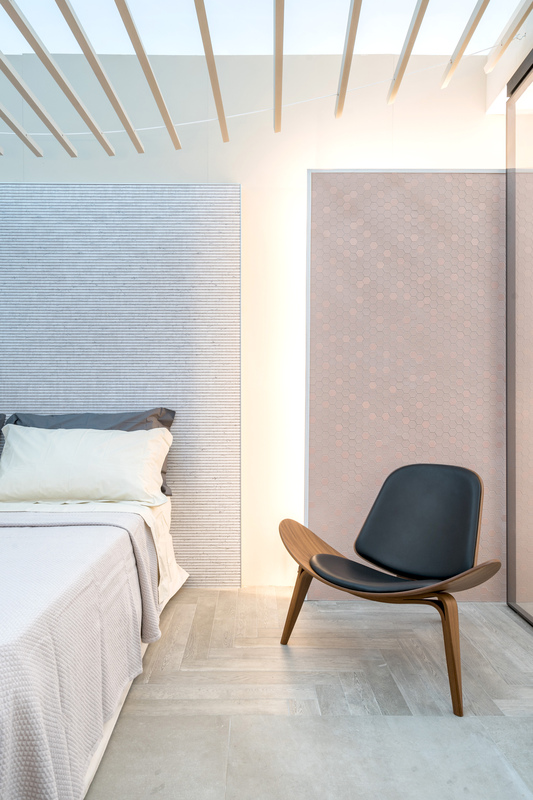 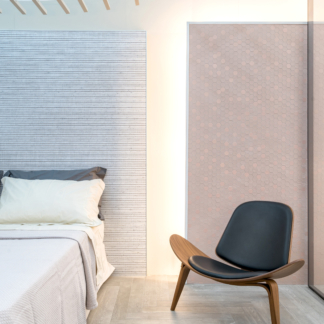 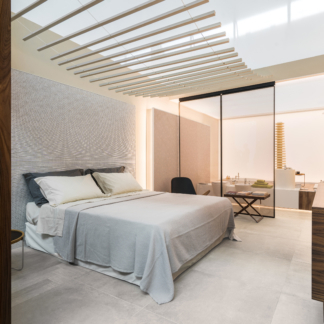 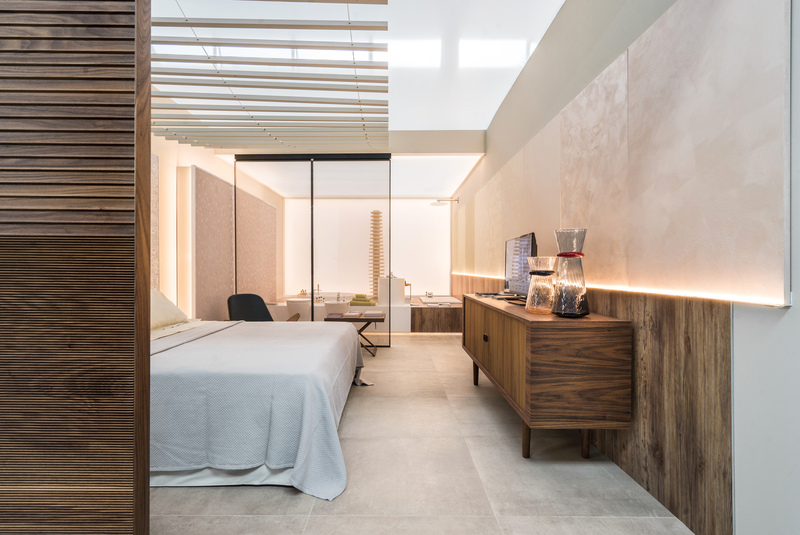 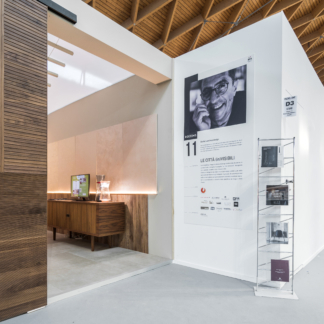 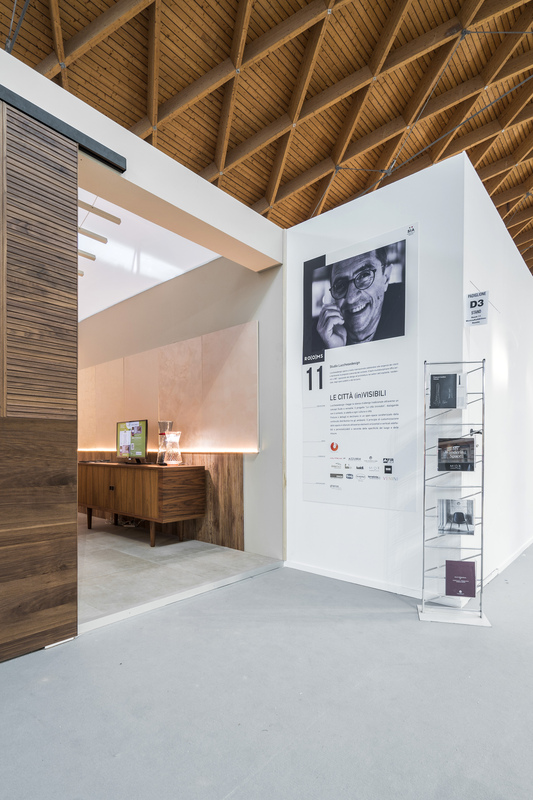 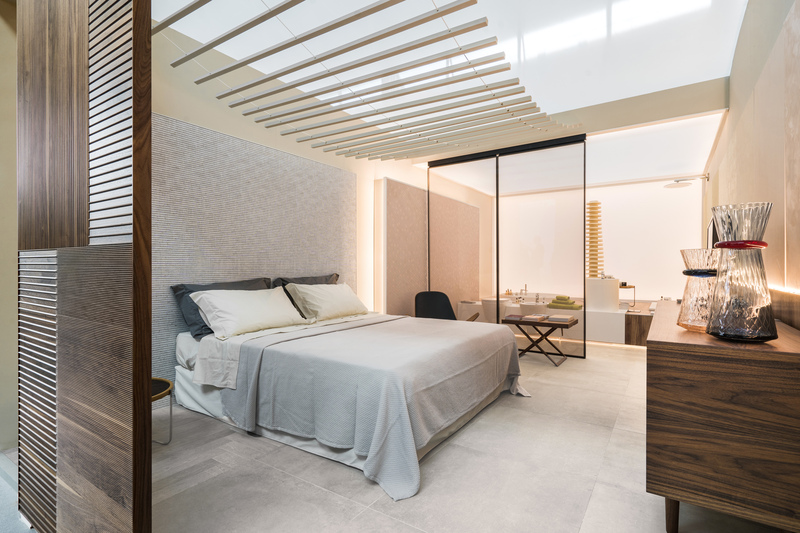 Within the “Room Arena”, an area that showcases the best of Made in Italy design for the hotel industry, Studio Lucchese Design presented the concept “Le città (in)visibili”, which develops the theme of hospitality promoting the theme of the “itinerant hotel room”. 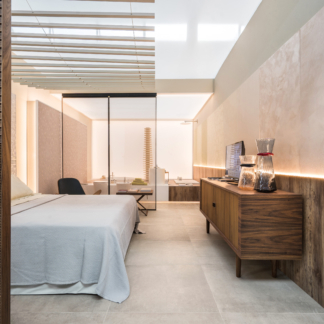 The room can be in fact customized according to the local culture and style, as the choice of materials and details are what define the atmosphere of it. 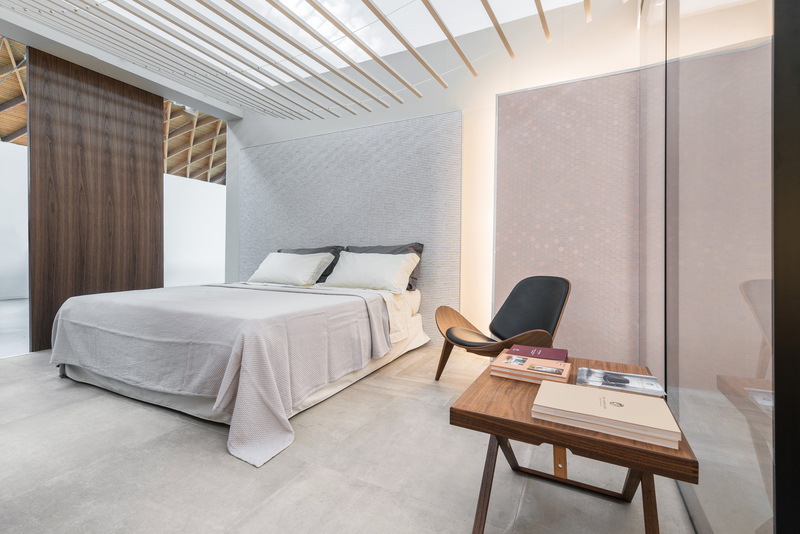 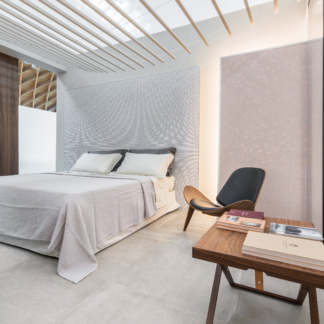 Studio Lucchese Design worked on four different concepts/cities – Abu Dhabi, Milano, Aspen and Bali – and realized the mockup of the “Balinese room” for the Rooms event at SIA, choosing Terratinta for gres finishing: Hexa Rosy Blush, Betonstil Duet Light and Betonstil Concrete Light.